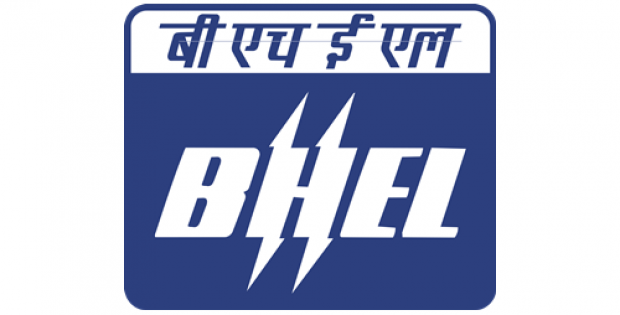 Bharat Heavy Electricals Limited, an engineering & manufacturing company founded & owned by the Government of India, has reportedly announced that it has fully commissioned the Pulichintala hydro-electric power project (HEP) in the state of Telangana. Report cite, the 120MW project, located in the Suryapet district, had earlier been commissioned with 90MW operating capacity by the company. With the latest announcement, BHEL has now commissioned the remaining 30MW hydro-electricity generating unit. According to a press release by BHEL, the greenfield power project is being developed for the Telangana State Power Generation Corporation Ltd. (TSGENCO) on India’s fourth-biggest river, Krishna. The electricity generated from the Pulichintala HEP would be significantly contributing toward attaining a smaller carbon-footprint for the nation by cutting down greenhouse gas emissions. BHEL was reportedly assigned the task of executing the project’s Electro-Mechanical (E&M) package that comprised the supply, supervision of installation and commissioning of four units of the 30MW capacity Vertical Kaplan Turbines & Generators along with the related auxiliary equipment. Reliable reports cite, while the equipment used in the project has been produced and supplied by the company’s units in Bengaluru, Jhansi, Rudrapur and Bhopal, the commissioning and installation activities have been executed under the supervision of the BHEL Power Sector Southern Region (BHEL PSSR) construction division. For the record, the company has commissioned over 1073MW of hydro-electric projects in the state of Telangana thus far, including the large-scale projects like the Srisailam Left Bank Power House and the ones at Nagarjunasagar. Additionally, BHEL has also previously commissioned around seven Lift Irrigation Schemes with an aggregate capacity of 521MW, incorporating over 25 sets of Pump-Motors. Furthermore, the company is currently carrying out another scheme with 40 Pump-Motor sets with around 5,356 MW capacity in Telangana. Reportedly, BHEL is also constructing HEPs of over 2,700MW capacity throughout the country, in addition to the 900MW and the 2,940MW projects in Nepal & Bhutan respectively. According to reports, the financial information related to the project has not been released.